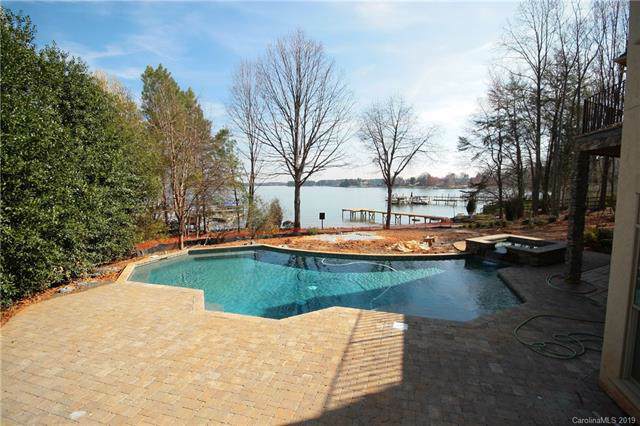 Custom built waterfront home on Lake Norman with 170 feet of water frontage. Over 10,000 sq ft w/ 4 Levels of lake living & elevator to all floors. 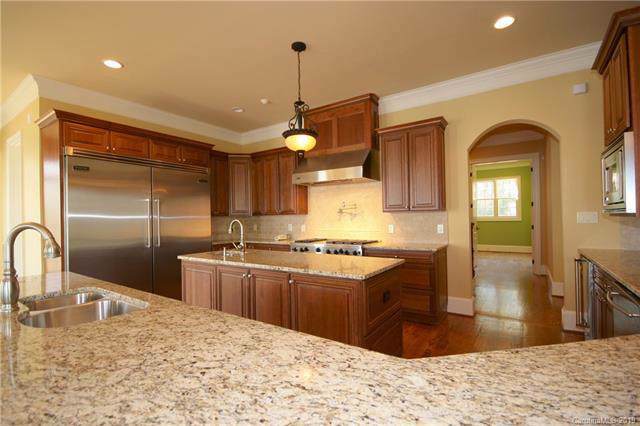 Gourmet kitchen w/ Viking appliances.6 bedrooms & 8 full & 2 half baths.Wine cellar, 4 fp's, home theater, master suite on main & attention to detail throughout. Pool & spa, 3 car garage, mature landscaping & private dock.